Luminous is the only photography service that offers on-site framing and matting services! With both in stock and special order framing materials, we offer a huge variety of frames. 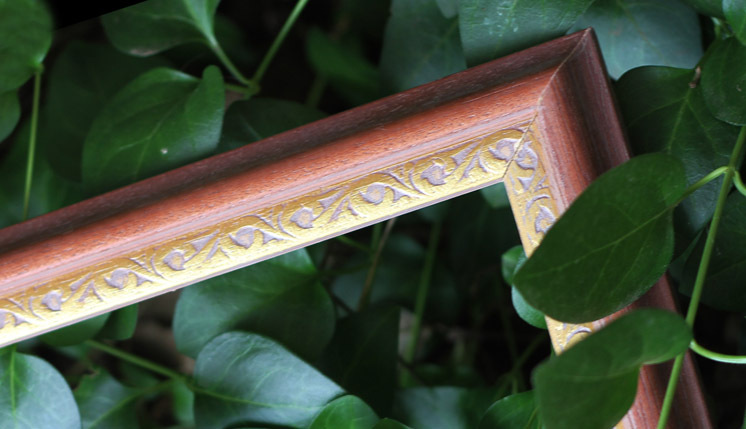 Our frame mouldings are high quality solid woods. Luminous matting materials are all acid free for a lifetime of enjoyment!